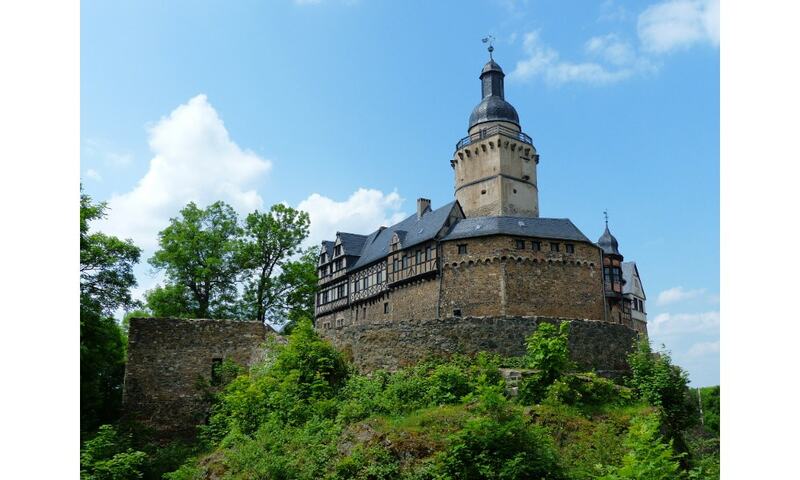 The original Falkenstein Castle was built between 1120 and 1150 in Romanesque style. Although it has been modified frequently since then, notably in the mid-16th century, it still retains the character of a medieval castle. The castle is located within extended forests, today a protected area. Also nearby are the ruined medieval castles of Ackeburg and Old Falkenstein Castle. Today, the castle houses a museum and is used as a venue for events.